The elegant Euro-Western Summit at Big Sky made its debut in March 2000 and features wonderful accommodation, a concierge service, fitness centre and a swimming pool size hot tub. All of this combined gives you one of the finest properties in the Rockies. Big Sky is a serious skier's mountain yet it has excellent cruisers close to the base. 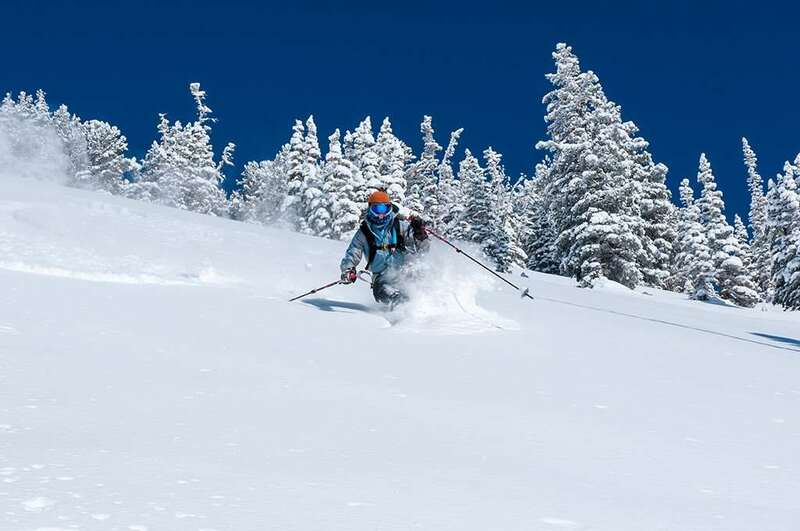 An average of 400 inches of snow means lots of powder days. 224 Rooms- Each suite comes with private entry and its own entertainment centre.